West Annex residents barely had time to heave a collective sigh of relief following the announcement of the indefinite deferral of Royal St. George’s College’s controversial expansions plans when another threat to peace in the neighbourhood emerged. Some dog owners continue to use Sibelius and St. Alban’s Squares to exercise dogs off-leash despite the passage of the City’s People, Dogs and Parks Strategy in July of 2007. 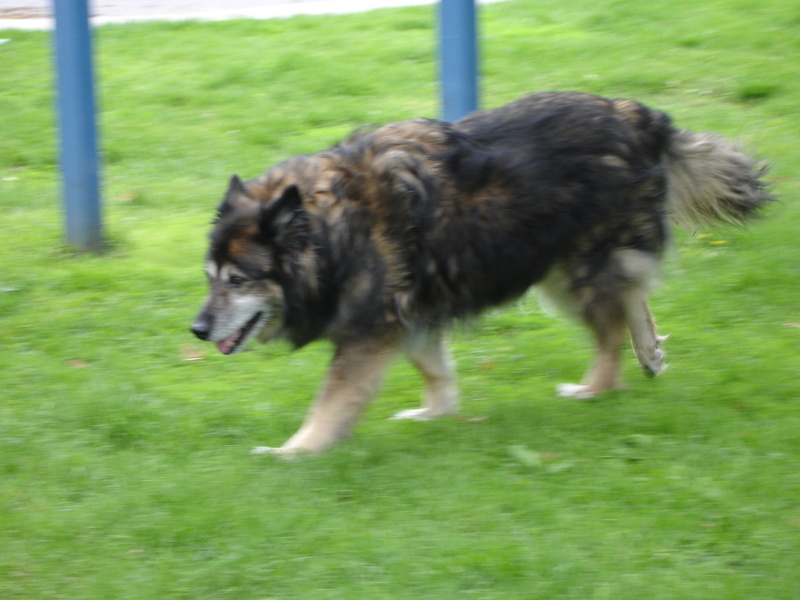 In a meeting dominated by off-leash dog advocates at the RSGC chapel on March 1, 2008, local Councillor Adam Vaughan was repeatedly attacked over the process by which the pilot project in Sibelius Square — which permitted off-leash dog hours — was terminated effective January 1, 2008. Vowing to appeal the decision, members of the Annex Dog Owners (“ADO”) also set their sights on turning a portion of the southern section of St. Alban’s Square into an off-leash dog zone. Organized by the Annex Residents’ Association but not widely advertised to local residents, the meeting, called to form a working group to consider off-leash dog issues in the Annex, quickly degenerated into acrimony. ADO organizer Gillian Morton, a professional dog walker and Kendal Avenue resident, dominated the meeting, repeatedly taking the floor to attack Vaughan over the Sibelius process. 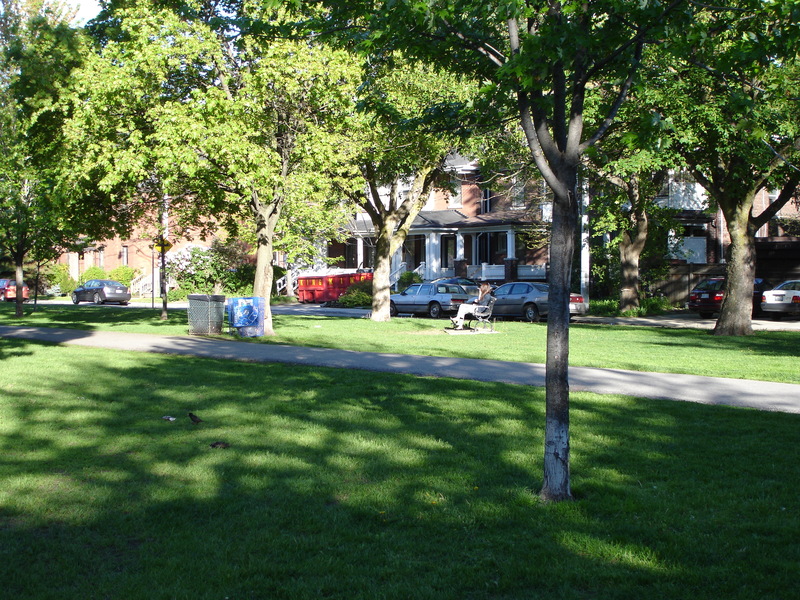 Morton conceded in a later interview that she was the key organizer of the May 15, 2007 public meeting at which off-leash privileges were terminated in Sibelius Square by a consensus of those in attendance. But, she said, the meeting was “essentially unfair”; the permanent elimination of off-leash hours had not been on the agenda, and many dog owners had therefore not attended. “Vaughan’s pre-emptive decision cut short the community debate” she said. At the March 1, 2008 meeting, Morton provided a list of conditions under which her group would participate in another working group process. She insisted that the group be chaired by an Annex dog owner who exercised his or her dog off-leash, and whose mandate was to establish where, not if an off-leash dog area would be established in the Annex. Is there room in little St. Alban’s Square for an area exclusively for dogs?